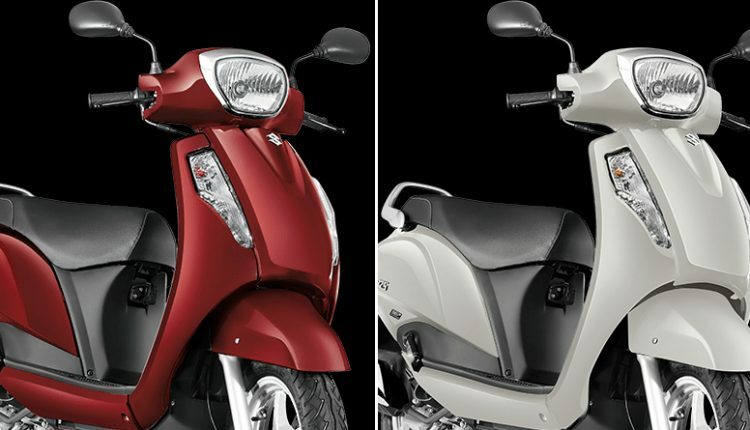 Suzuki Access 125 drum brake variant is now available in India with CBS for a price tag of INR 56,667. 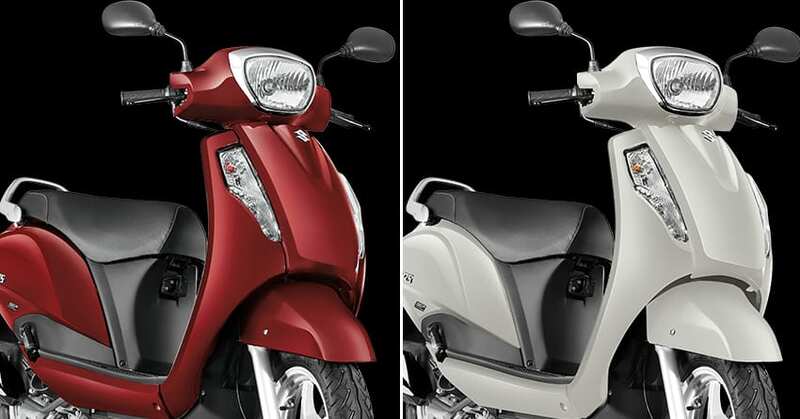 The non-CBS model is priced at INR 55,977 and thus, the gap is smaller than usual at just INR 690. On the other hand, the gap between non-CBS and CBS disc brake variant is INR 1,286. The most expensive special edition variant with disc brake commands a price difference of INR 1,189 between the CBS and non-CBS models. Within the next eight weeks, the Access 125 lineup will be limited to just three variants. This will include the SE variant, available only on the top-spec Access with a disc brake. The current Access 125 range falls between INR 55,977-61,235 (ex-showroom Delhi). 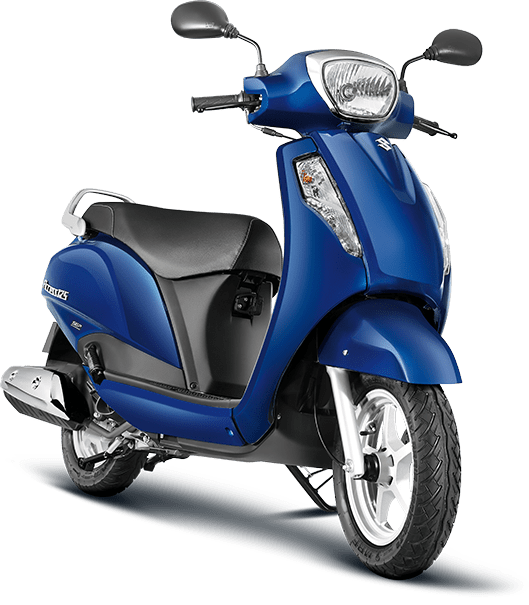 The addition of disc brake is justified on the Access 125 as the brand also adds alloy wheels to the package within INR 3,600. The buyers going for drum brake variant get steel wheels as the part of cost-cutting plans by Suzuki. However, rivals are charging much more than expected for their scooters as Honda Activa 125 base variant is priced higher than the top-spec model of Access 125. Not just Suzuki, every brand will have to discontinue their products without CBS and ABS in India from April 1, 2019. Those who are retailing both non-CBS and CBS variants will cut their number of variants to meet the upcoming safety standards. Different brands charge different values for the features.